Scotway House will be home to future leaders, doctors, nurses, engineers, scientists, builders; jobs that probably don’t even exist today. 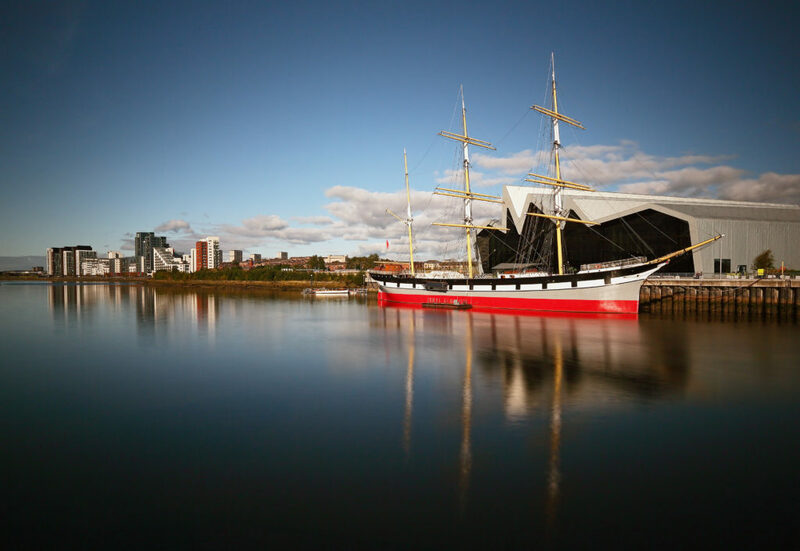 Our flagship accommodation is build on the historic Clydeside. Located on the historic Clydeside before the build. Scotway House was the former office of Meadowside Shipyard and it is recorded that more than 30 anchor line ships were built here between 1876 and 1911. 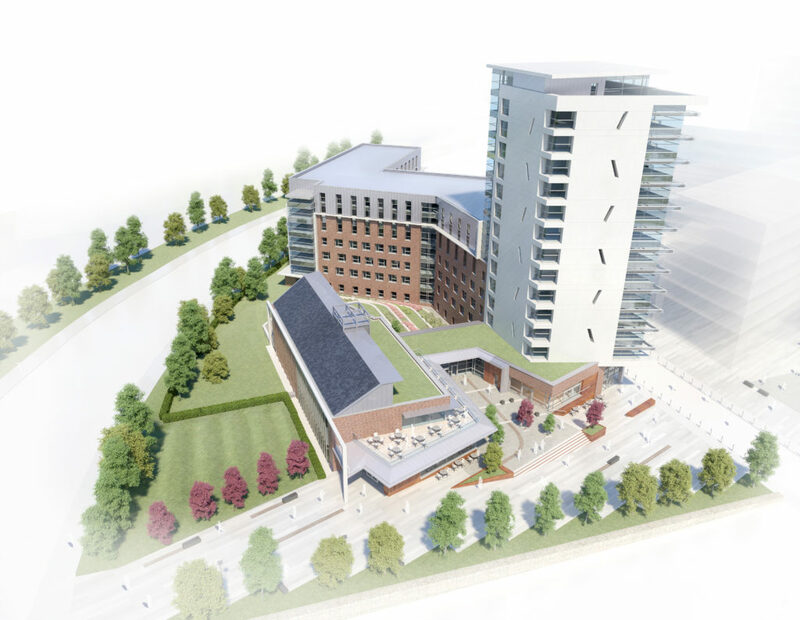 Fast forward to 2018 and now new student accommodation and two new restaurants are coming out of the ground. Graham, one of the industry leaders, is managing the construction and Glasgow-based Nixon Consultants has been appointed as employers agents, project managers and principal designers. Students are the life and soul of our great city and we will be delighted to home them in our high tech landmark site at Scotway. Follow our progress as we plot the journey of our new residences.